Fix play store error 505 while installing or updating apps: android operating is loved by most of the users. Biggest advantage of using android over other operating systems is its customization options. Also android availability in budget smart phones makes it a huge success. But android operating system is full of unwanted errors. In my previous posts also I have given solutions to many Google play store errors like 927, 919 etc. 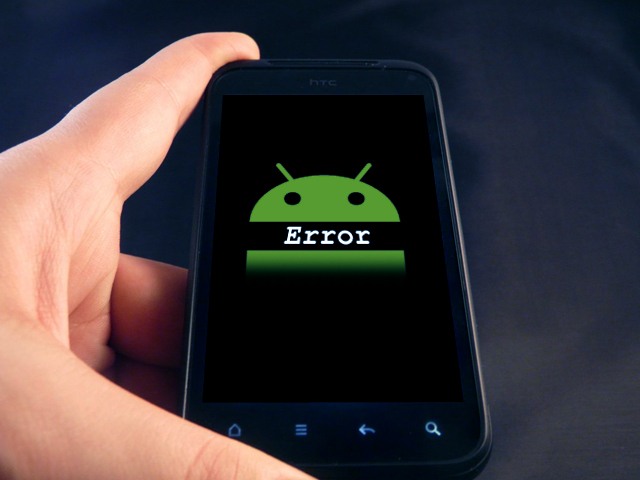 This error 505 is common to android operating systems running on older versions like Kit-Kat, jellybean etc. Just go through this post and read best solutions to fix play store error 505 while downloading or updating apps. Android error 505 is most commonly caused due to signal problem between mobile headset and carrier provider or Wi-Fi signal. So just read some possible solutions below to fix unknown error code during application install: 505. Method 1: most basic method of all. Search for any latest android version available for your device. Many developers are rolling our lollipop (android 5.0) version for their low end smart phones also. If any particular app is causing error 505 then wait for its updates from developers. Hopefully this method will help to get rid off error 505. Method 2: As I said before if any particular app is causing trouble then wait for its update or ‘download its apk file from net. Visit apk downloader from here. In URL box paste URL of the apk file from Google play store and click on download. Once apk file is downloaded install it in your android smart phone. This method is most successful in resolving android error 505 from smart phones. Method 3: Clear cache files and then try to reinstall the app. Sometimes cache files can cause error 505. To clear cache files in android smart phones and tablets download any cache cleaner app from play store or manually delete cache files from all the apps. Method 4: Sometimes it is possible that any recently installed app is causing error 505. Also try switching to any other carrier service or Wi-Fi to check whether data connection is causing this unwanted error. Method 5: If all the above method fails then I suggest you to factory reset your android phone. Factory reset will automatically bring your device to initial stage. Be sure to backup your entire important data before factory resetting your android smart phone. I hope all 5 methods given above will be helpful to fix play store error 505 while downloading or updating apps in android smart phones or tablets. 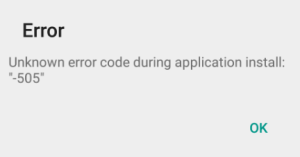 If you have any other method to remove play store error 505 or any queries feel free to ask in the comment box below. Next articleBest dating apps for android smartphones and tablets.